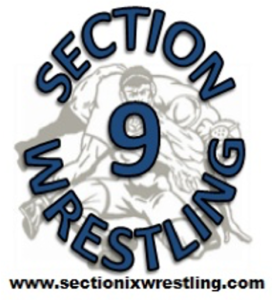 Happy New Year Section 9 wrestling community!!! Holiday tournaments and the +2 have certainly provided us with some shaking-up in the rankings! Not everyone, however, has wrestled at the weight where they will likely be in February. 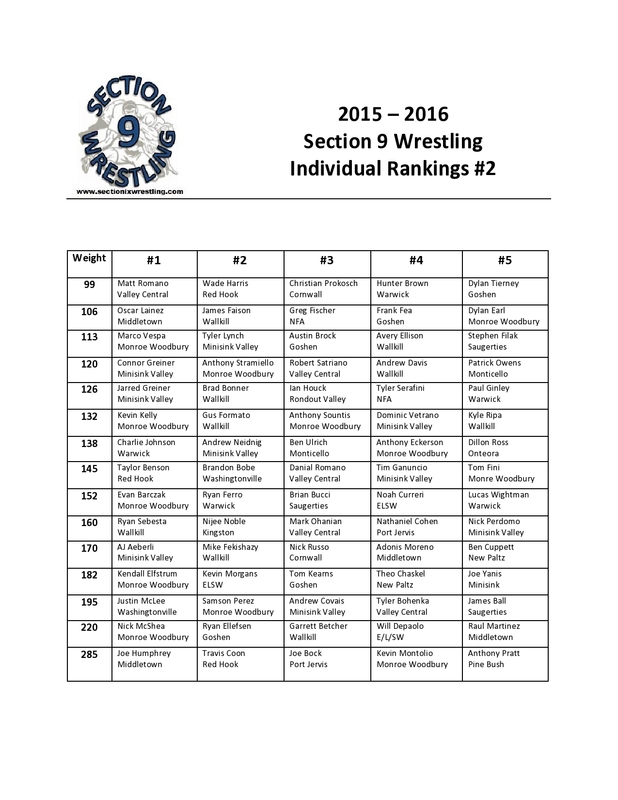 Keep in mind, wrestlers are being ranked at the lightest weight at which they have competed (or weighed in). Remember, these rankings are for fun and discussion. If there are any glaring mistakes or omissions, please feel free to contact me at sectionixwrestling@gmail.com or in the comment section below! Enjoy!